Almost two months after inking an integration agreement with 888.com and financial services innovator, MIR Limited UK Limited, has now announced the signing of a similar deal that will see its MuchBetter e-wallet service utilized by the online casino and lottery domain at Lottoland.co.uk. 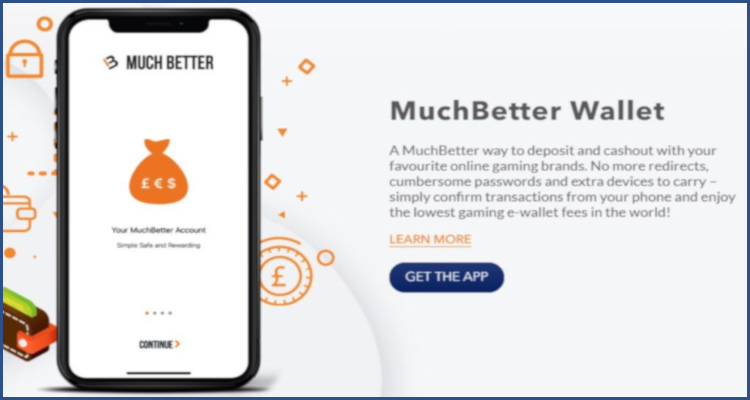 According to an official press release published by boutique gaming event organizer European Gaming Media and Events, the latest arrangement means that players at Lottoland.co.uk will be able to use the mobile-friendly MuchBetter payments option in order to collect their winnings. MIR Limited UK Limited stated that the integration of its MuchBetter innovation is set to allow Lottoland.co.uk to diversify its payments services and help the site to reach new players and regions. 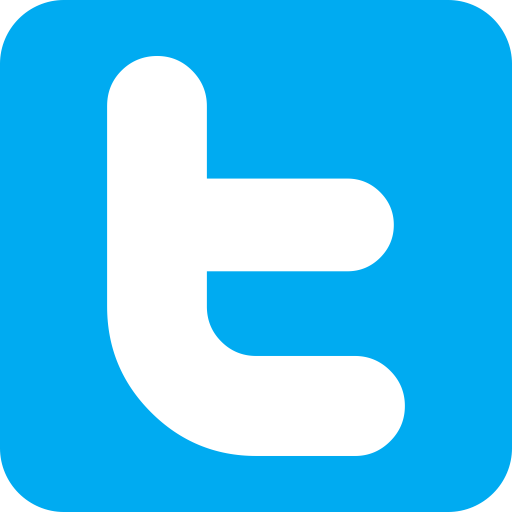 It detailed that its advance differs from more traditional electronic wallets as it does not charge users per transaction but alternatively relies on a monthly net deposit model that takes into account the activities of each customer. 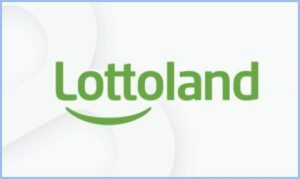 Licensed by authorities in Australia, Gibraltar, Ireland the United Kingdom and Italy, Lottoland.co.uk permits players to enjoy access to some of the world’s most lucrative lotteries while additionally featuring a range of online casino, instant win and scratchcard games. It proclaimed that it selected the MuchBetter service because the innovation performs well at scale and features a low-touch user experience.